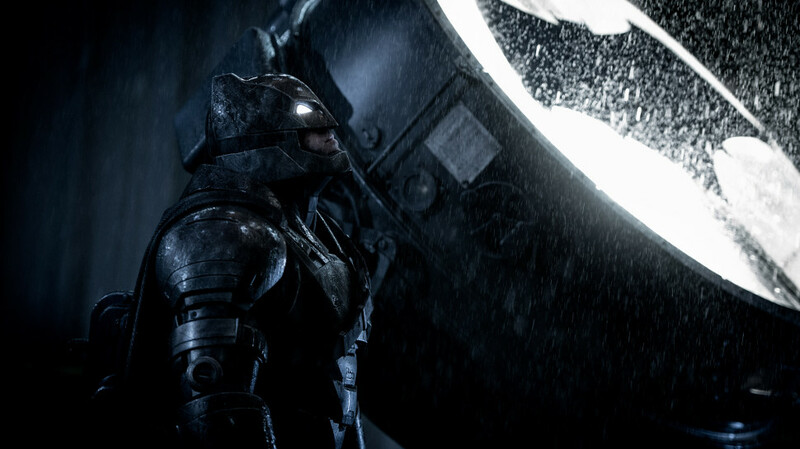 It was natural for DC and Warner Bros. to approach Ben Affleck to be the “creative man” who will co-direct and contribute to scripting the standalone movies of the new Batman franchise. He was the silver lining in Batman v Superman: Dawn of Justice with a strong portrayal of the Dark Knight. 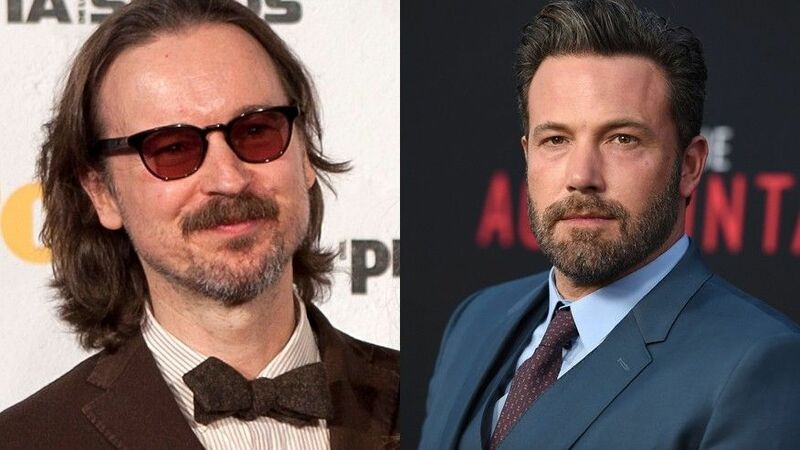 But he stepped down due to creative differences and Matt Reeves (of War for the Planet of the Apes) was brought on board to helm the Batman solo movie. There was a period of lull in the life of Batman fans as they were upset at Ben Affleck leaving mid-way but as Matt opened up about his vision for the movie, the fans are totally supportive of him. But now speculation is that the new villain may be Penguin. Well, we have to wait for the San-Diego Comic Con where an announcement is likely to happen to clear the air. The actor Ben Affleck will be there to promote another DC movie Justice League which will release on 16th November 2017.